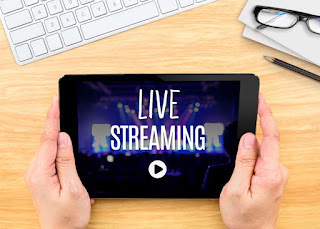 INXY – dedicated servers, CDN, cloud solutions: How to prepare for live streaming? 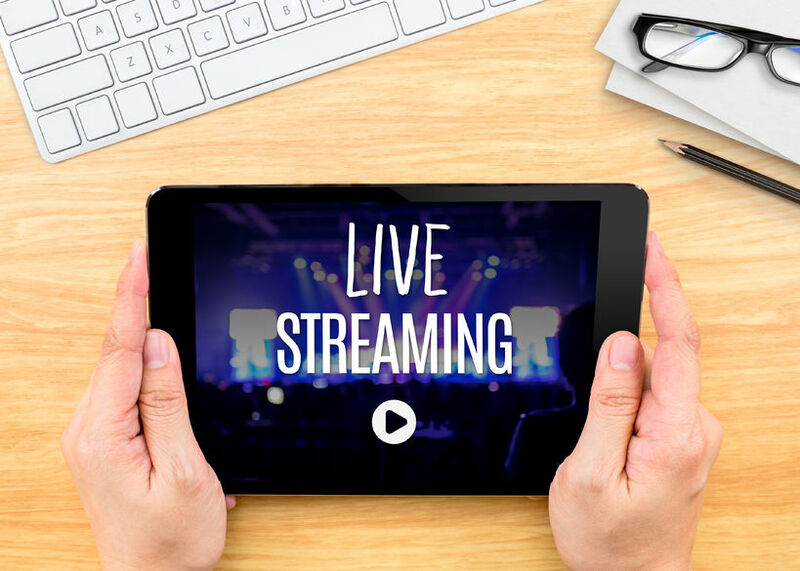 If you have decided to order a CDN for live streaming, you should take into consideration many important things. Learn which aspects are crucial for the right choice of CDN solutions. Probably, this is the most important point in our list. Knowing your target audience you will find out what your needs are. First, you should identify the location of your visitors and get information about its peculiarities. For example, if your users are located in Europe and USA where connection speed is higher than average, you should use higher bit rate during delivery. Secondly, it is better to choose nodes located closer to the visitors. There are hundreds of encoders on the market. Choose the one that meets your demands, considering costs of production, your budget and potential revenue. Beginners are recommended Flash Media Live Encoder: it is free of charge, and does not require specific technical knowledge. The biggest streaming CDNs have datacenters located in the USA, Southeast Asia and Central Europe. Choose a network that covers all regions with your target audience. Before publishing a video, try streaming it online to several people – you will test the quality and make adjustments, if necessary. Prior to publishing online streaming prepare several devices: a tablet, a PC and a smartphone. Release a test version of your stream, and try accessing it from your devices. Perform some kind of troubleshooting and make sure that everything runs smoothly.